Buy Factory Supply Cheap Price of Professional Hemp Seed Dehuller - Shandong Microwave Machinery Co.,Ltd. 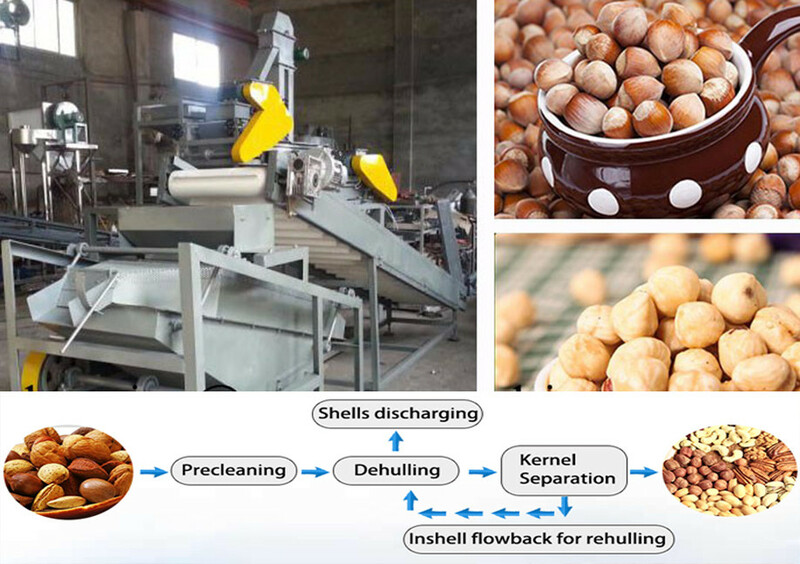 Brief introduction of Factory Supply Cheap Price of Professional Hemp Seed Dehuller in shandong microwave machinery co.,ltd. The Hemp seed dehuller use for hulling many kind of rice,and coffee bean,hemp seed and buckwheat. widely used in the farm,rice store and rice processing factory. 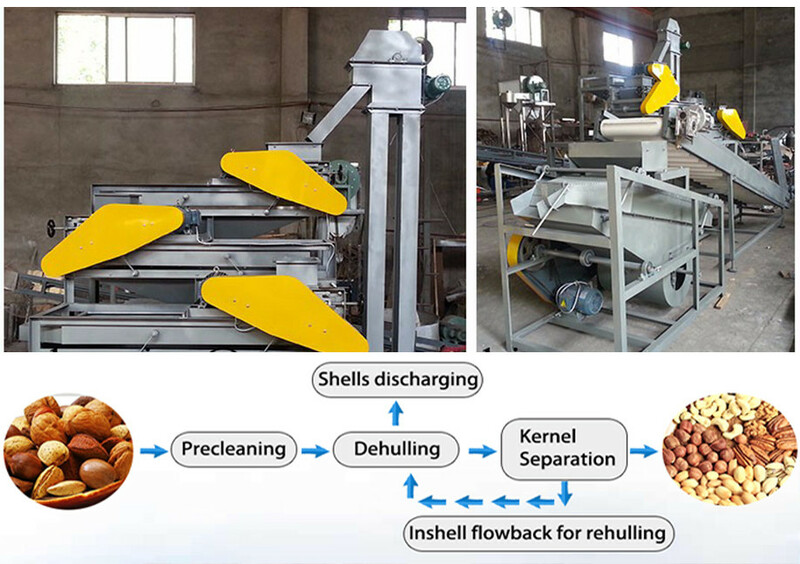 This GG-A model rice hulling and polishing machine can hulling-milling(removing testa of the rice)-polishing rice. 3 pcs rubber roller,same to hulling twice. Ask:What kind of grains this machine can do? Ask:What's the finished product of this machine? Ask:I just want to process brown rice,not white rich,which machine can do that? Answer:We have GG5 model rice huller,This machine can do it very very well! Ask:What's the accessories of this machine? Answer:Rollers are the accessories,usually we suggest customer buy one or two sets Rollers. Ask:GG5 rice huller looks very similar with GGA.what's the difference? Answer:GGA is upgrades of GG5,GGA can get both brown rice and white rice,but GG5can just get brown rice.